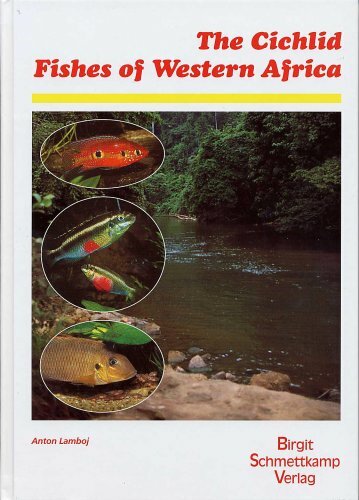 This book fills a void that has existed for too long – an accurate, up-to-date book on the very popular cichlids from West Africa. I was very impressed whilst reading this all-too-short book. Don’t get me wrong – it is very comprehensive. I just wish it could have been longer because of the sheer artistry of writing displayed by Dr. Lamboj, accompanied by his excellent photographs that depicted the subjects discussed. One of the things I was very impressed with was the apparent lack of “fixing”, or colour editing of the photographs by the author and the publisher, something that is prevalent in a lot of other books on fishes by other authors and publishers. Each cichlid Genus discussed is grouped together with its closest relatives and tabulated into associated tribes. I find this an intriguing and very valuable guide to the relative aquarium care of the different species as one can assume that members of the same tribe are fairly similar in care requirements etc. This seems to be true in most cases. 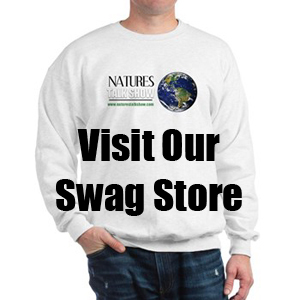 Dr. Lamboj has the happy knack of being able to write for both the scientific and the hobbyist markets with equal proficiency. I had no difficulty in reading and following the straightforward approach adapted by the author. In short, I would heartily recommend this book to anyone with an interest in these “gems from the West”. While this book was lauded and sorely needed at the time of publication (2004), it is now somewhat outdated taxonomically. Regardless, it is still an essential addition to the library of anyone with an interest in the cichlid fishes of Western Africa.